Three foundations have called on the ANC’s national executive committee (NEC) to take decisive responsibility by implementing urgent “corrective” actions in the interests of all South Africans this weekend. The letter was reportedly handed over to ANC secretary general Gwede Mantashe at the NEC meeting in Pretoria on Saturday. Its signatories include Frene Ginwala, chairwoman of the Oliver and Adelaide Tambo Foundation, Njabulo Ndebele, chairman of the board of trustees of the Nelson Mandela Foundation, and tourism minister Derek Hanekom, acting on behalf of the Ahmed Kathrada Foundation. In the letter, the three foundations expressed their concern about the political climate in the country, saying they were disturbed by several accounts they had received from students, religious leaders, members of the community, the media and civil society organisations. The letter said based on unfolding events, it appeared to the foundations that the ANC in its present form had significantly drifted away from the ideals on which the party was founded. 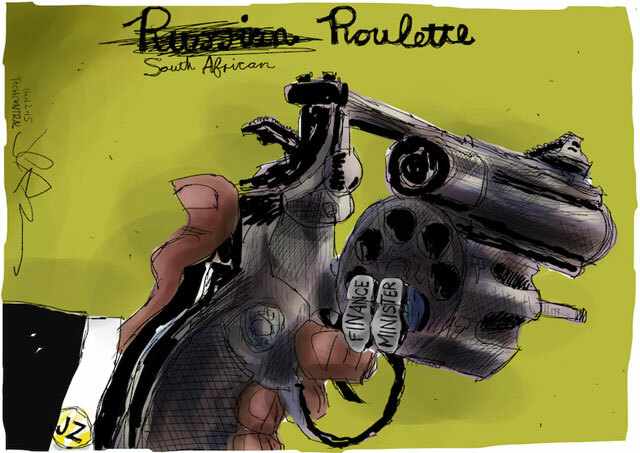 This had resulted in a waning trust in the ANC by South Africans, the letter said. “We make this call to remain true to our founders and to continue our life’s work to champion the cause of freedom and democracy for our people. It is for these that they were “prepared to die”, the letter concluded. The letter surfaced hours ahead of a much-awaited ANC briefing on the outcomes of the NEC meeting, which was held at the end of a turbulent week for the ruling party and President Jacob Zuma. Revelations by deputy finance minister Mcebisi Jonas and former MP Vytjie Mentor that they had been offered cabinet positions by the Gupta family resulted in the public and some party members calling for the NEC to take action against Zuma. About 30 members of the ANC Youth League and members of the public picketed outside the venue on Saturday calling for the NEC to recall Zuma. Mantashe said on Friday the issue with the Guptas was not part of the agenda but would be discussed if it was brought up for debate by members. It will take a LOT of MARCHES and Demonstrations for the current ANC to act on ZUMA. They are NOT prepared, as sinking Zuma will send them all to the dry-land !!! … The foundations will have to work harder, letters will not be enough. 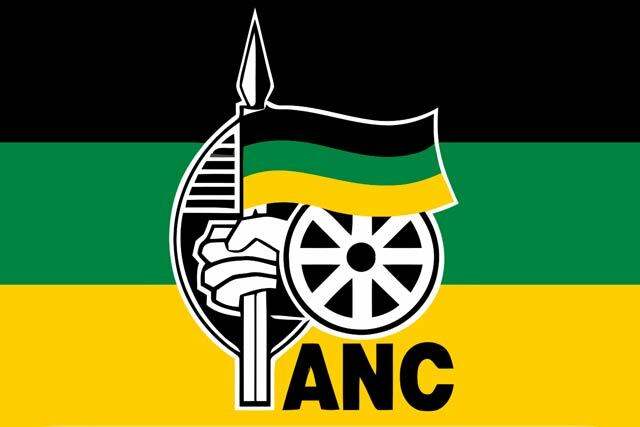 They need to show their capability in mobilizing the masses… that is the only thing that MAY move the ANC….. They are too full to let themselves go hungry for one day, or even one hour …..